Pet Policy: Pets are welcome in our cabin at no extra charge unless they redecorate. Your pet is welcome to stay unattended in the cabin while you enjoy the area; however, crating is encouraged if owners feel it is necessary. No weight limits and we welcome both dogs and cats. 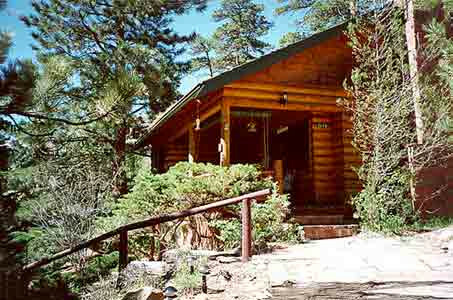 Description: This cozy and peaceful cabin is within 3 miles of Rocky Mountain National Park in Estes Park, Colorado. Feel like you're at home while relaxing in this beautiful private mountain setting. This charming cabin sleeps two. Has a full kitchen and bath/shower, wifi access, and is convenient to town. The best little guest house in Estes is loved by photographers, Park Rangers and anyone wanting to get away for a peaceful retreat in the mountains. Open all year. No minimum stay required. Pet Policy: This private vacation home is very clean and pet friendly . Welcoming up to 2 dogs with a fee of only $125.00 for your full stay. Minimum stay of 5 nights. 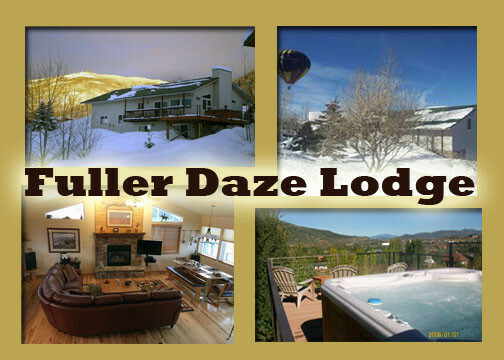 Description: Enjoy a stay at this dog friendly private home in Breckenridge, Colorado. 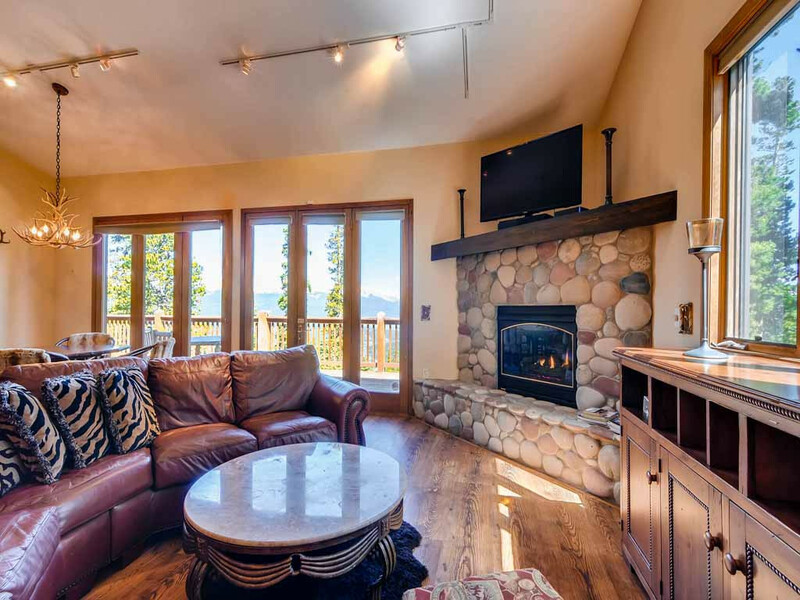 Located on Peak 7 in Breckenridge, this duplex gives the feel of a luxury cabin in the woods. Enjoy hosting a BBQ with friends or a place to relax after a long day of skiing. This beauiful and spacious home sleeps up to eleven people. Enjoy scenic views in this luxury home. Description: Enjoy a stay at this spacious pet freindly home. 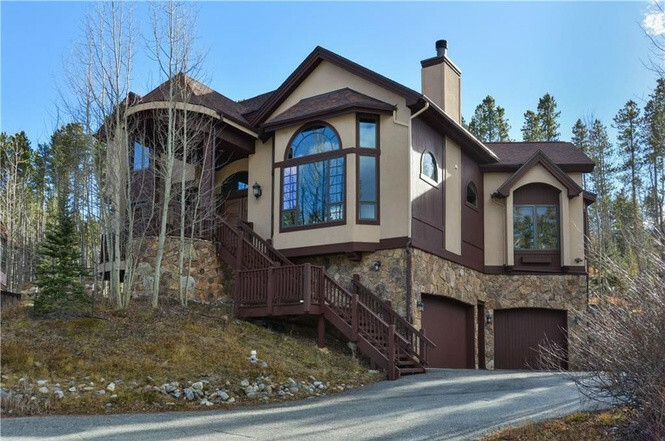 Located in Breckenridge, Colorado you can enjoy views of the Breckenridge Ski Resort. With a fully stocked kitchen on the main floor and a gas fireplace, this home offers many amenities. 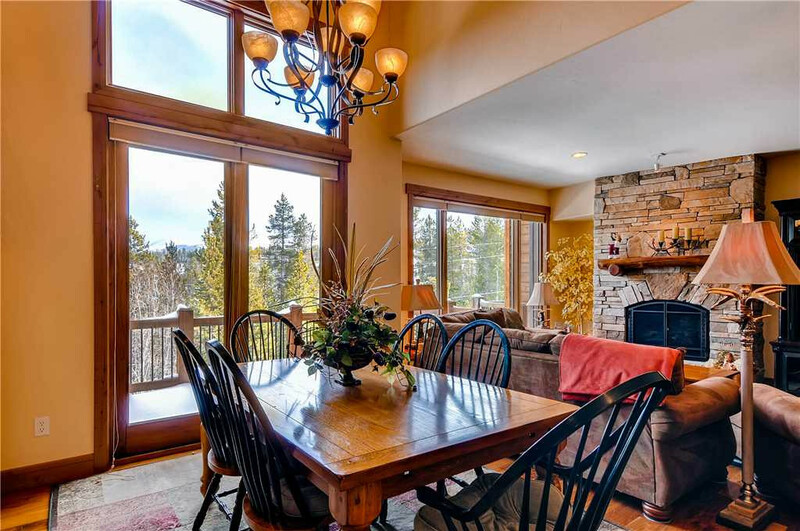 This home is perfect for people looking to relax after a long day of skiing or just enjoying the people views Breckenridge has to offer. You can relax in the private hot tub, great for a tired skier. Description: Come to enjoy a stay in this beautiful five bedroom home. This spacious vacation home sleeps up to twenty people and has five baths. Only a short distance from Breckenridge's historic main street you can enjoy all that Breckenridge has to offer. Enjoy outdoor living with the backyard deck and even host a BBQ. You can even enjoy the private hot tub after a long day of enjoying all that Breckenridge has to offer.